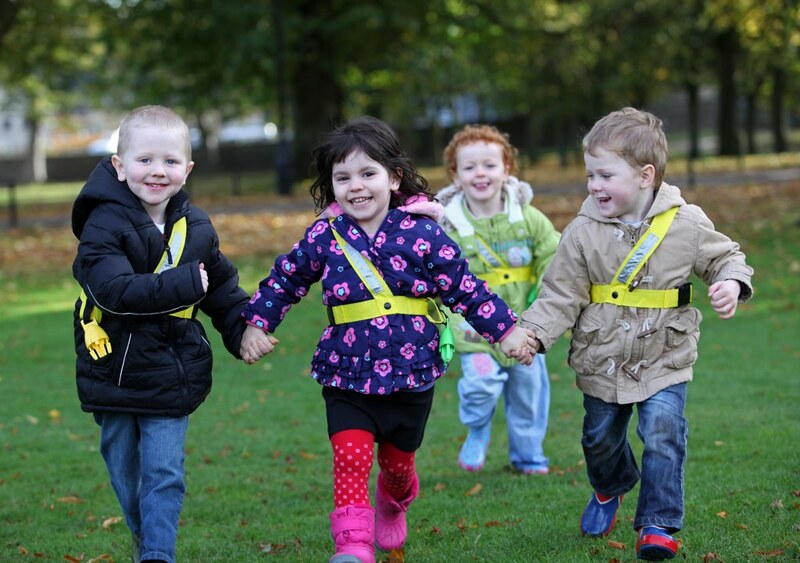 Like our customers, we believe Walkodile® is the best way to walk with groups of young children - whether it's on a class outing, part of a walking bus trip or just out walking with your own kids. Here are some examples of the benefits it can bring to your walks. Provide lots of fun and adventure! 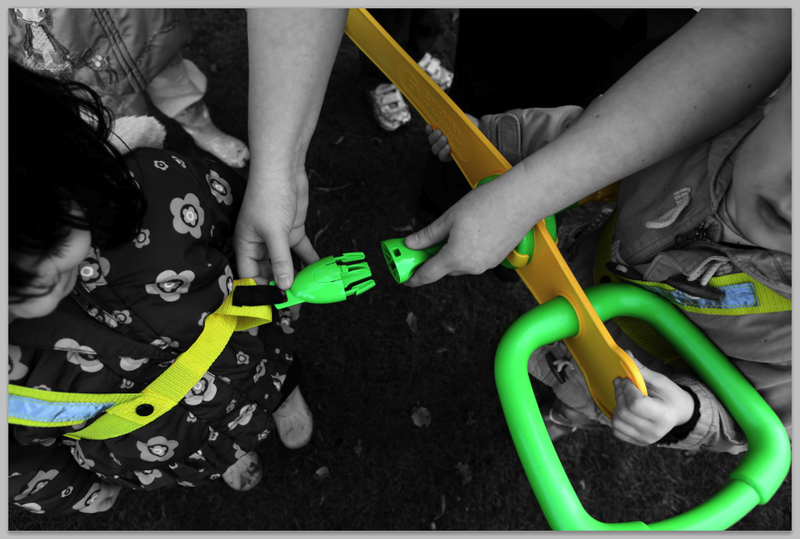 Walkodile® has been very successful with several local authorities to help set up walking buses for younger children. Please contact us for details. 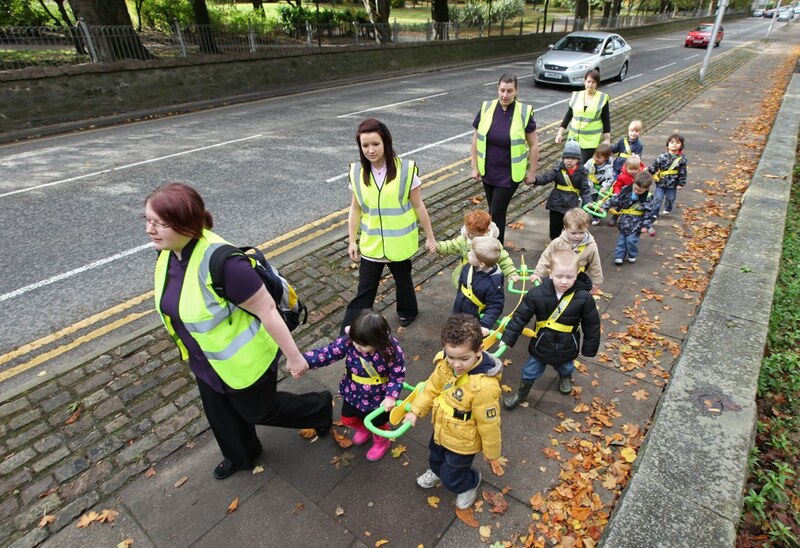 More traditional ways of walking with young children include walking ropes, wrist straps or holding hands. They're all cheaper than Walkodile®, but that's their only advantage. Risk assessments should be carried out prior to an outdoor trip, but filling in a form cannot stop a child running into danger or becoming separated from the group. 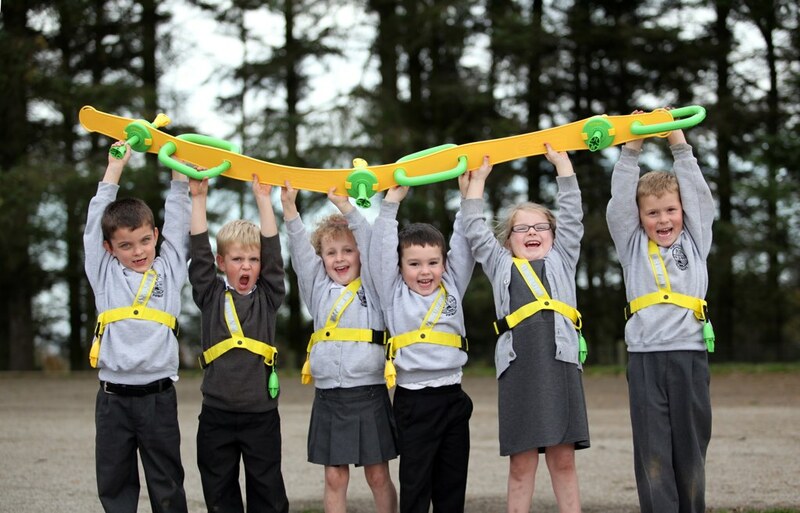 If you want to improve safety on outdoor trips, increase the learning opportunities for your children, and give them more fun on their walks then Walkodile® is the only choice! We support this wonderful charity which helps amputees in Africa. Got an idea for a childcare or school product? We can help make it happen.